London Freight Insurance is covering liabilities over the cargo in case of being lost or damaged or stolen during the freight operation. There are two main types of insurance: cargo insurance and liability insurance. 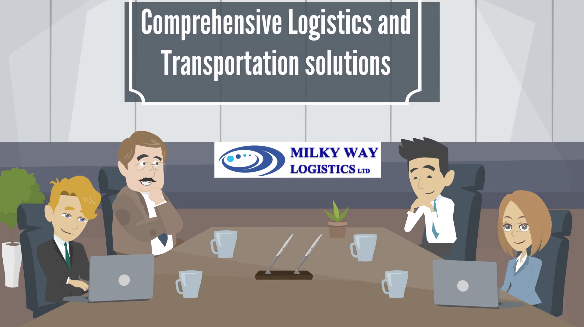 Every freight forwarder must provide liability insurance but cargo insurance is an additional service that could be purchased upon the request from the concerned parties which might have additional cost depending on the type of the contract with the freight provider. Moving goods through the supply chain system includes many risks such as being lost or being damaged by collision, fire, strikes or flood that could lead to claims which are usually complex and expensive. In order to have security over undesirable incidents and claims, every freight provider must be covered by liability insurance to limit its liabilities against above mentioned damages, however the cargo is not completely safe throughout the entire logistics route for which cargo interests could purchase additional insurance for valuables and high value/ high risk cargos. There are numerous insurance companies in the UK who provide freight, liability and cargo insurance however the service could be arranged/ purchased through your freight forwarder. In the UK, the British International Freight Association (BIFA) is the trade association for freight forwarding companies who are registered in the UK and provides guidelines and information on technical issues and also provides general advice on every aspects of freight trade helping forwarders to minimise their risks. There are also a set of terms and conditions of trade set by BIFA that is recommended to be used by freight forwarder in every trade.